Abuse-Drug.com > Alcohol dependence > Alcohol during menstruation > Alcohol and menstrual bleeding. Does alcohol affect menstruation? 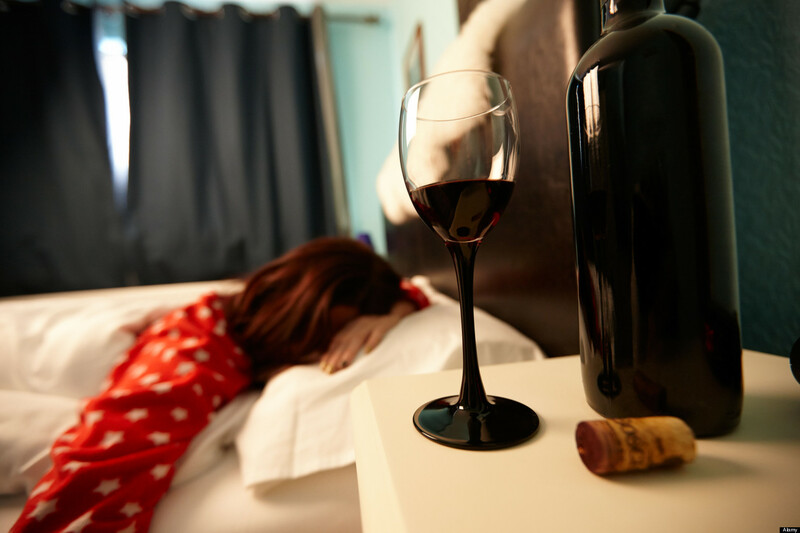 Alcohol during menstruation: Alcohol and menstrual bleeding. Does alcohol affect menstruation? Alcohol and menstrual bleeding. Does alcohol affect menstruation?